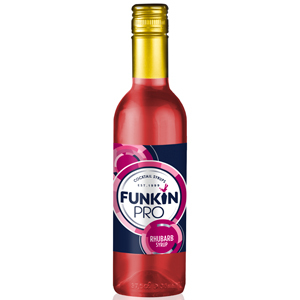 Whether it's a Mojito, Daiquiri or simply a glass of champagne, this Funkin Rhubarb Syrup is perfect for adding a crisp tart taste to all of your cocktail creations. Made from delicious summer rhubarb and pure sugar cane syrup, this cocktail syrup is deep in colour and not only makes your beverages look great but taste amazing. 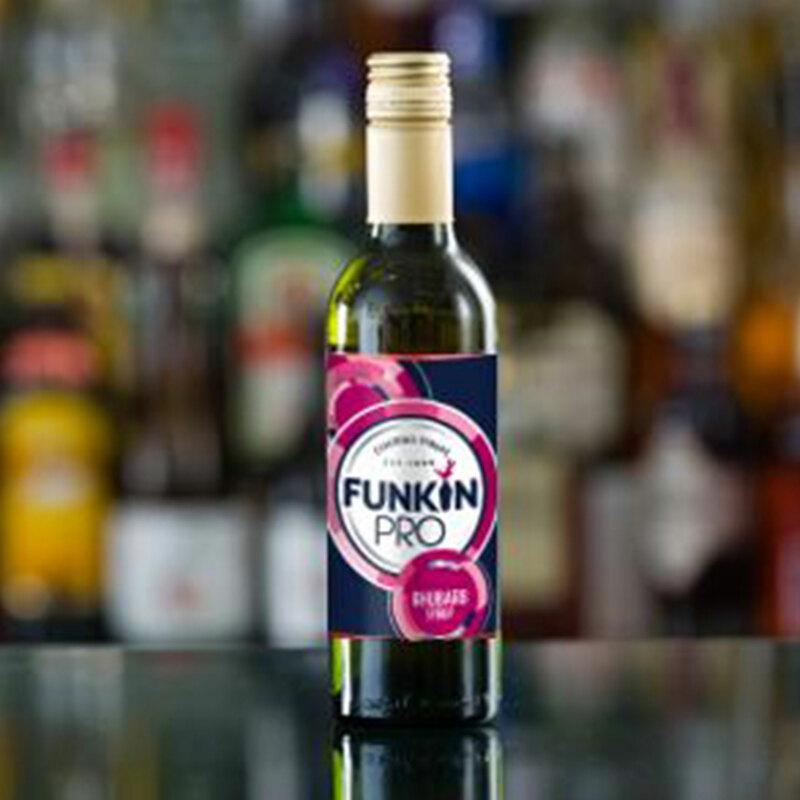 The Funkin Rhubarb Syrup comes in a 36cl screw top bottle and is easy to store, which is perfect for commercial use in bars or restaurants. Try Rhubarb bellinis - one part syrup to 4 parts sparkling wine or Champagne.